Sundek is the original creator of the acrylic spray texture concrete coating system. This systems has now become “the standard” for pool and wet concrete decks for over 40 years. 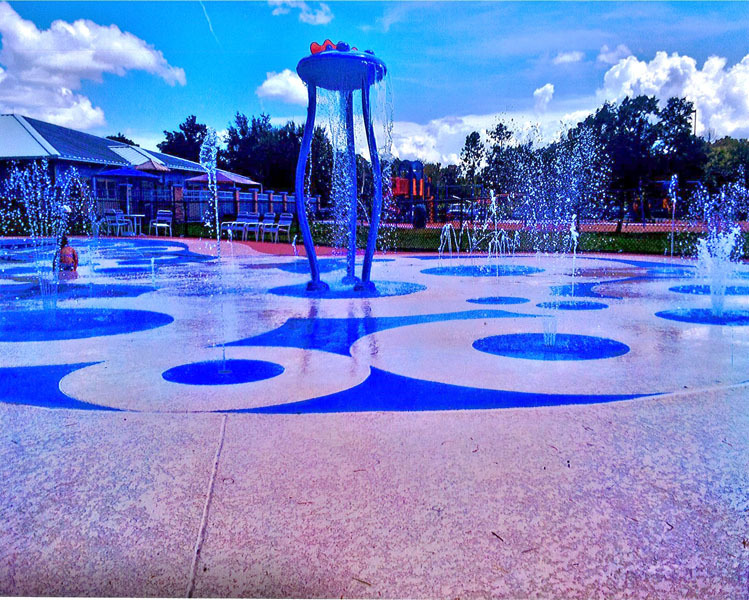 It is no coincidence that localities, municipalities and private water parks have approved Sundek for their splash, water, playgrounds and parks. As safety is a #1 priority for people it is why Sundek has been the “go to” product when it comes to these areas. The easy to clean, non-porous, and safe solutions are a maintenance departments dream coating and if you need a mini overhaul Sundek of Austin is just a phone call away.